Wake up Bulkheads! Stop sleeping on the job! We’re back, with Episode 02: Quae Iniuriam! Episode 02, Quae Iniuriam, continues from where Episode 01, Ad Hoc Imperitiam, left off. There’s also been a Bulkheads Short, Airlocks, between the two episodes. 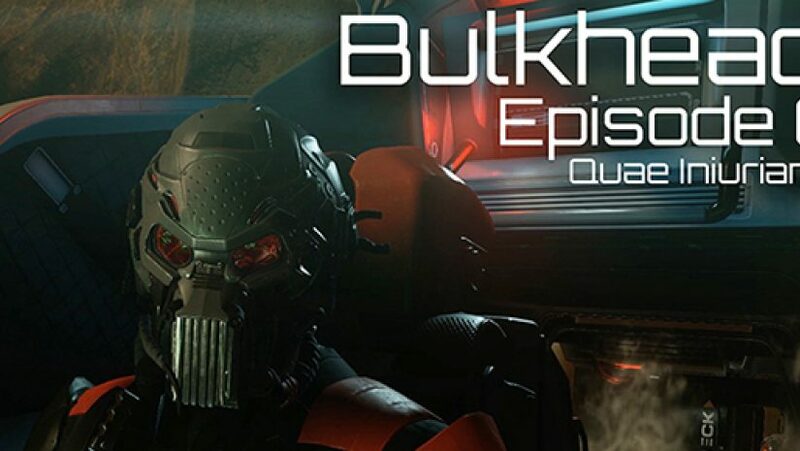 Bulkheads is an original series set within the Star Citizen universe, based around a few deckhands (or Bulkheads as they are sometimes called) who are stationed on the UEE Bengal class carrier “Imperitiam”. After the events of the first episode, the Bulkheads find themselves on cleanup duty while the Pirates put their devious plan into action. What comes next for Brock, Cain, and the rest of the Imperitiam’s crew? Will Captain Benedict Cummerbund-Fitzgerald find what he’s looking for? Watch and find out! If you like what Bulkheads is doing, consider supporting it! Bulkheads is created through the support of The Relay, Fiendishfeather, and representatives from the vast Star Citizen community.